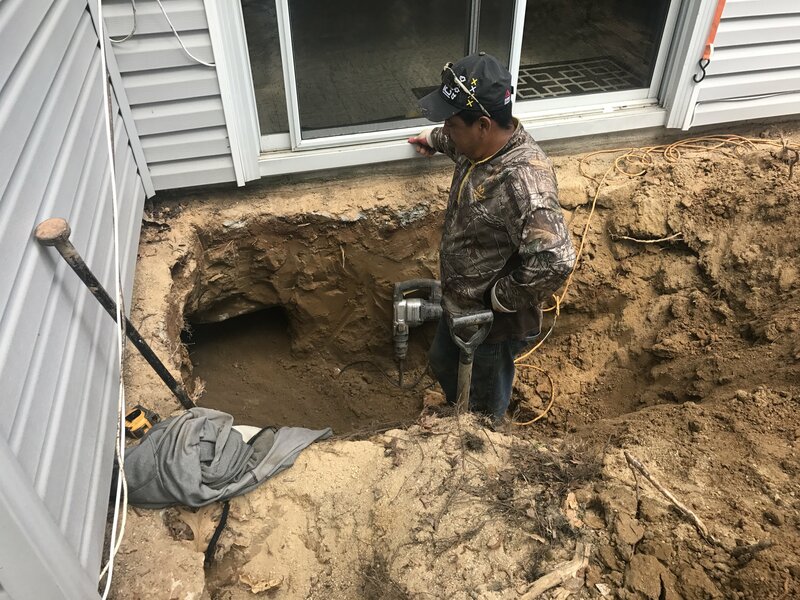 Underpinning a foundation is tedious work for sure. 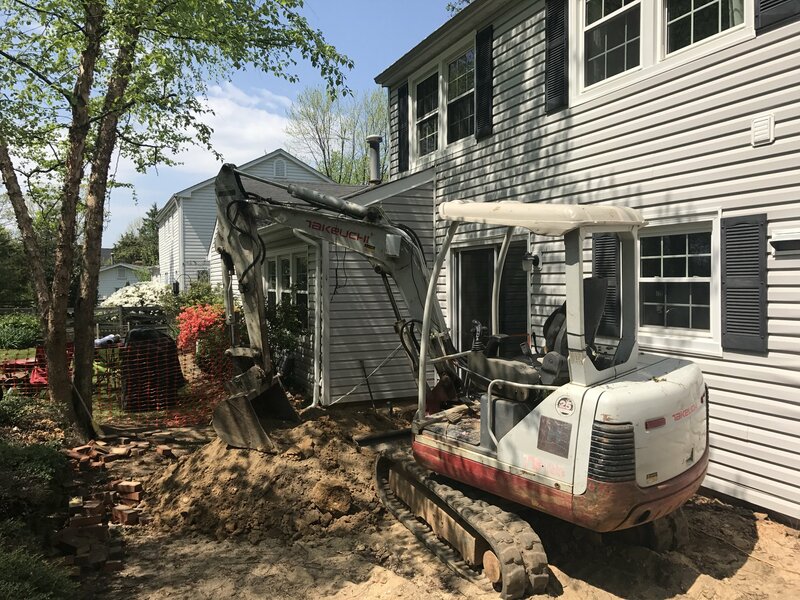 This is necessary at this particular addition and kitchen renovation in Fairfax, VA. We are adding a 35′ x 6′ addition at the rear of the house. This includes an open concept with the removal of interior structural walls and the whole back end (35′) of the house. The point loads are tremendous hence the underpinning. More to come soon.